In 2009, Elspeth Muir’s youngest brother, Alexander, went out drinking with friends. That same night, he climbed over the railing of the Story Bridge and jumped 30 metres into the Brisbane River below. His body was pulled out of the water three days later. 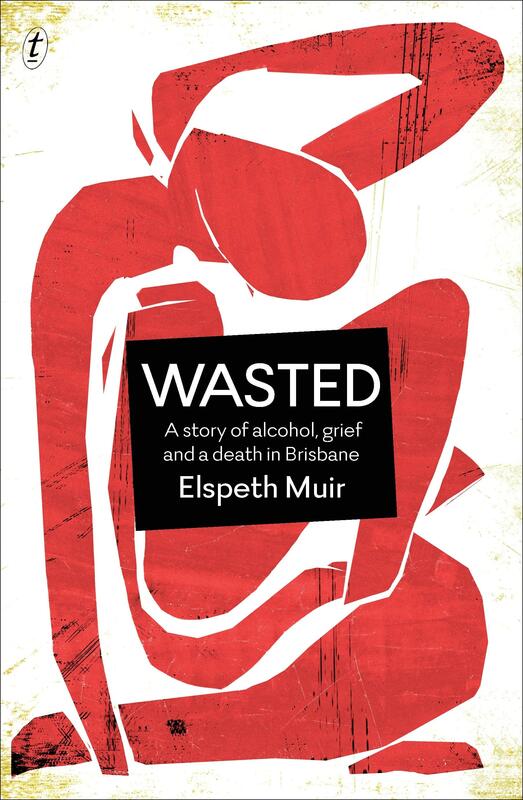 This catastrophic event is the focal point of Muir’s memoir, in which she also talks openly about Australia’s drinking culture and her own complicity with it. To write honestly about trauma is no easy feat, but Muir conveys her grief and its inherent elusiveness without pandering to conventional expectations. At one point she writes: ‘I wasn’t sure if I was crying because I had to or because I was acting, trying to emulate normal sadness.’ Later in the narrative, she reflects on how she feels emotionally manipulated by other people, inspiring both rage and recognition. Like all of us, Muir has multiple desires that simultaneously exist in stark contrast to each other: she wants to be comforted; she doesn’t want to be comforted. Even while conflicted, Muir’s desires are relatable and none more so than her need to give Alexander’s death a narrative arc. Wasted is a haunting read. Bronte Coates is the digital content coordinator. She is also the prize manager of the Readings Prize for New Australian Fiction.